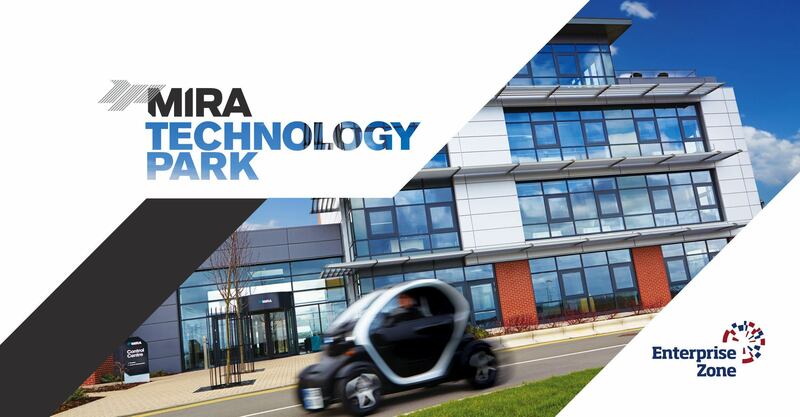 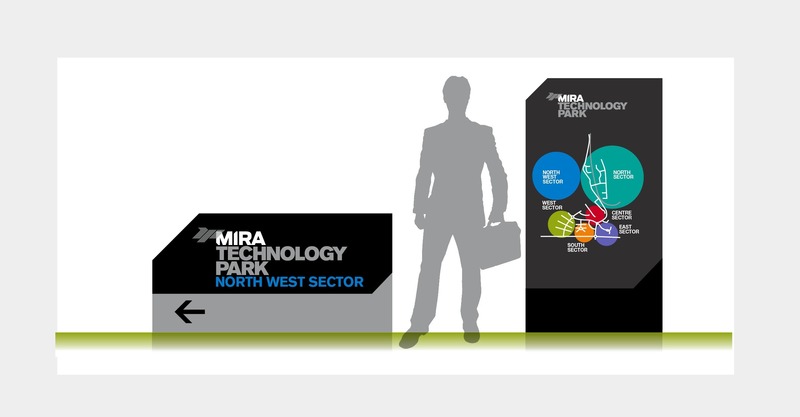 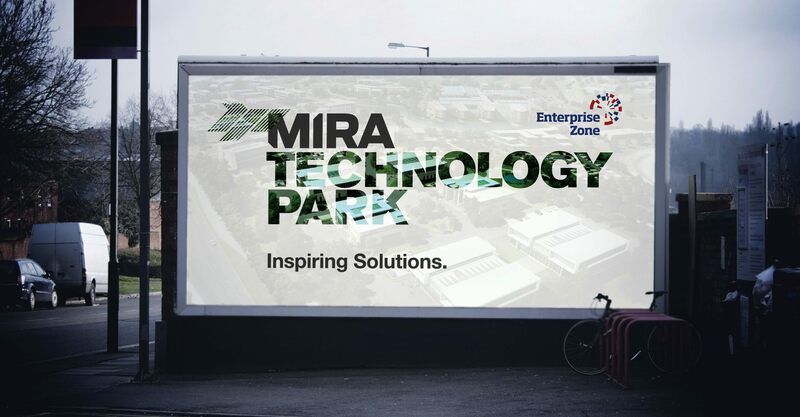 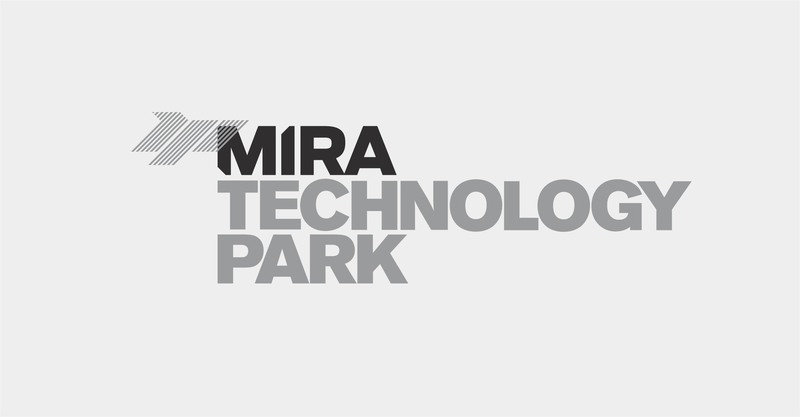 MIRA Technology Park is a £300m redevelopment for the headquarters of one of the UK's longstanding automotive research and development companies. 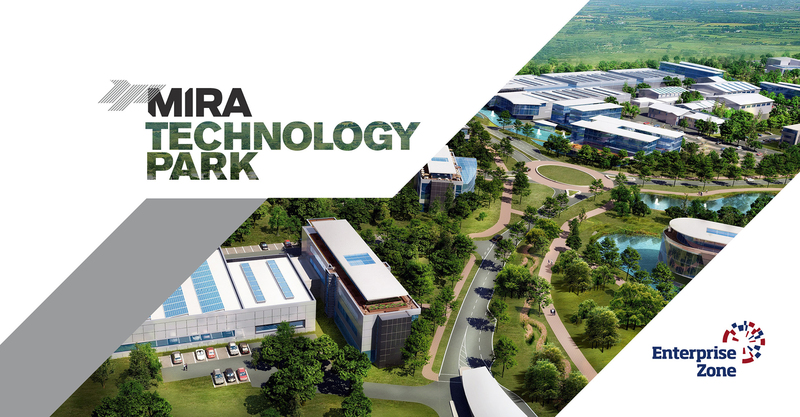 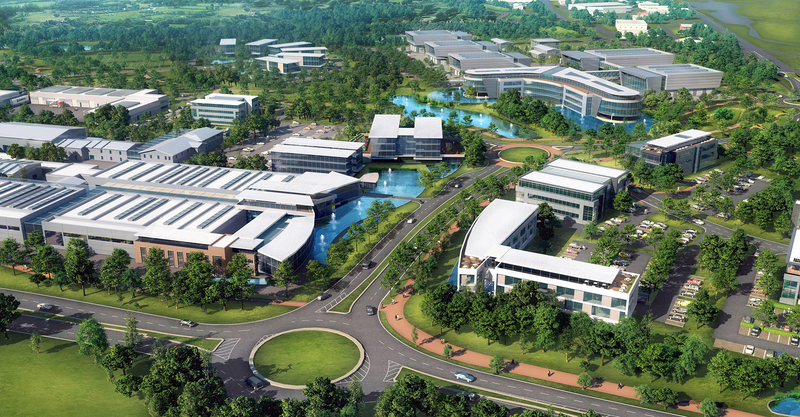 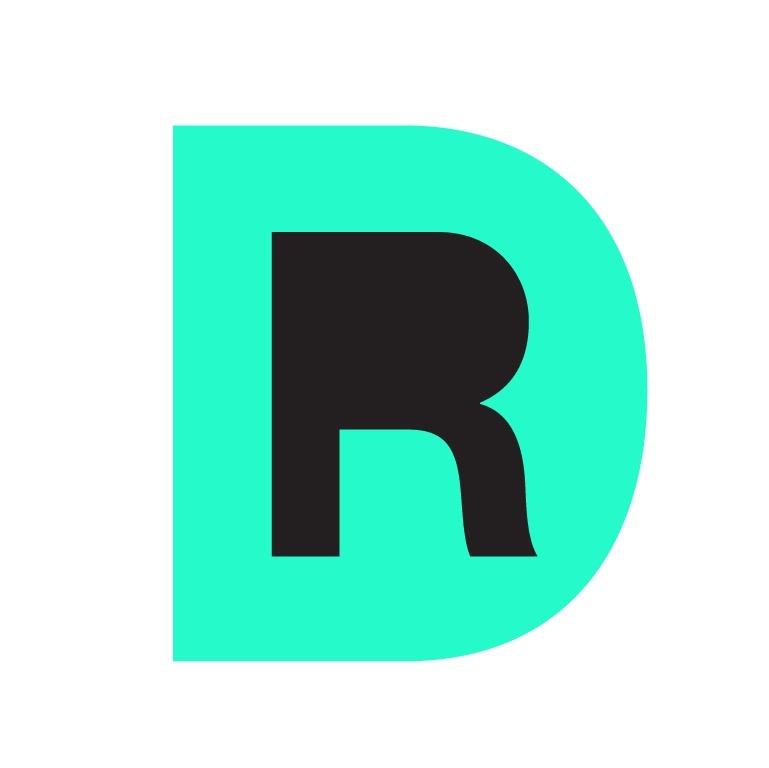 Spanning 87.5 hectare and 1.5 million square foot the development will create a platform for the rapid delivery of bespoke R&D centres, ranging from start up facilities right up to major European R&D operations. 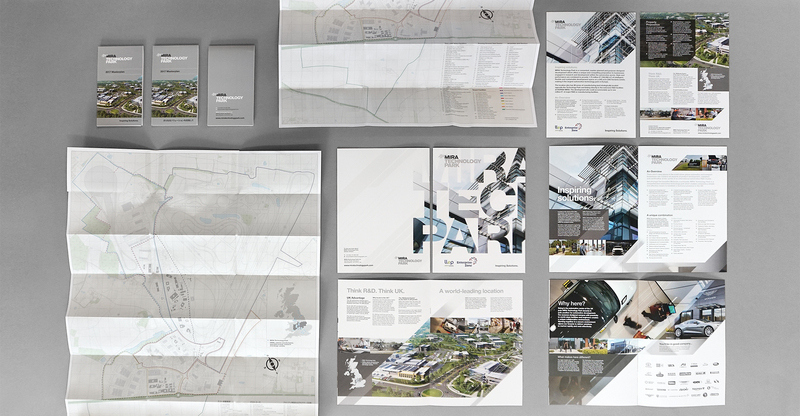 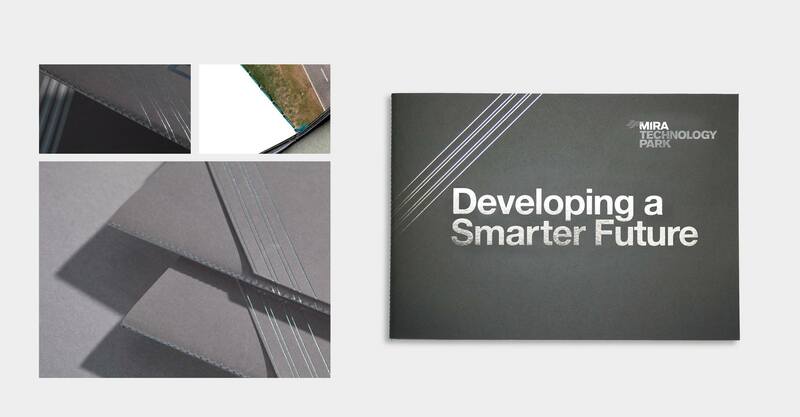 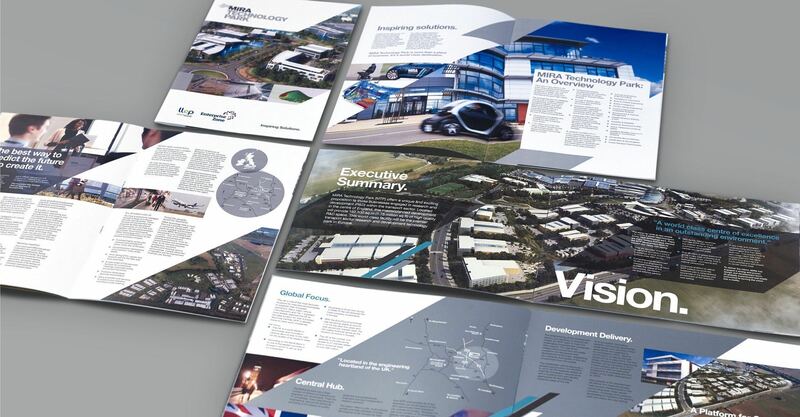 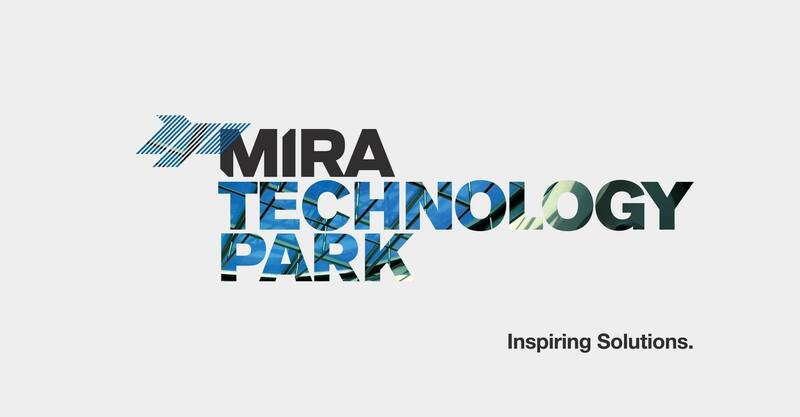 DesignReligion were tasked with creating high-end marketing and communications literature that promoted MIRA Technology Park to global automotive leaders.